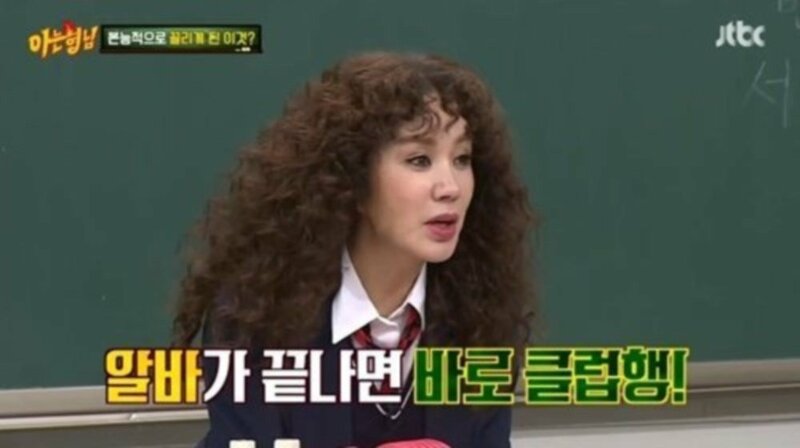 Legendary diva Uhm Jung Hwa revealed her love of clubbing on the January 6 installment of 'Knowing Brothers'. 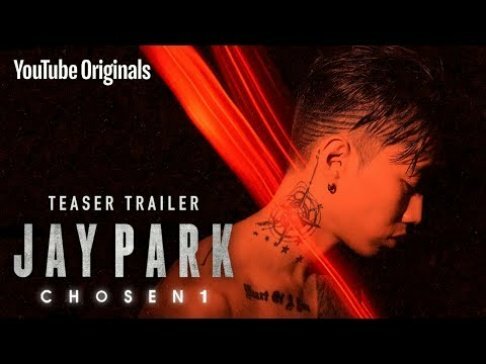 The "Ending Credit" singer asked the cast members to guess, saying, "I found an unknown instinct I had while I was working part-time in Seoul. Normally, I wasn't very interested in anything, but thinking about it makes my heart flutter." She then revealed it was nightclubs. Uhm Jung Hwa continued, "My personality was always to imagine things or look from afar. When I first went to the club, I was shocked that such a world existed. I didn't do blind dates or anything. When I was 20 years old, I would order a beer and hang out at the club after work. I really liked it when people looked at me from time to time." Kang Ho Dong then put Uhm Jung Hwa on the spot, revealing he saw her at a lounge bar recently.